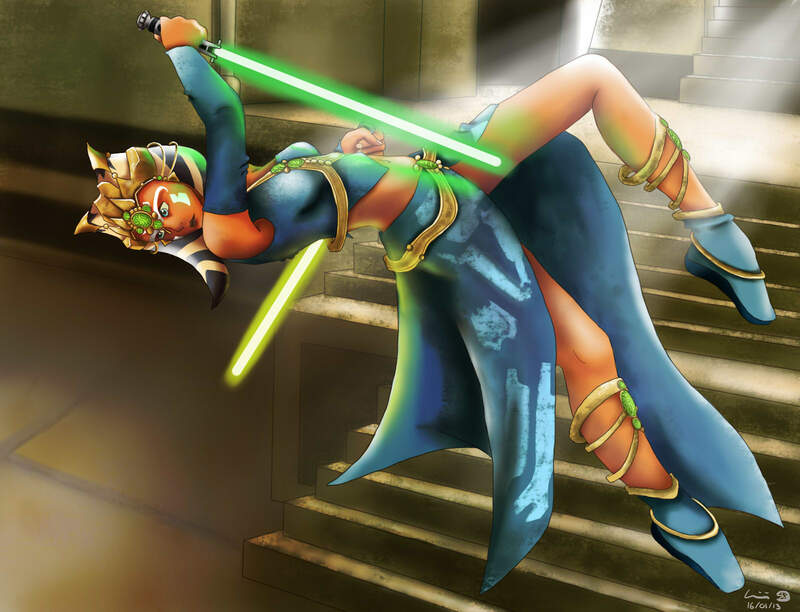 Princess Ahsoka. . HD Wallpaper and background images in the stella, star Wars club tagged: star wars the clone wars clone wars ahsoka ahsoka tano. This is an impressive picture of Ahsoka! Have you done any ones of Anakin?